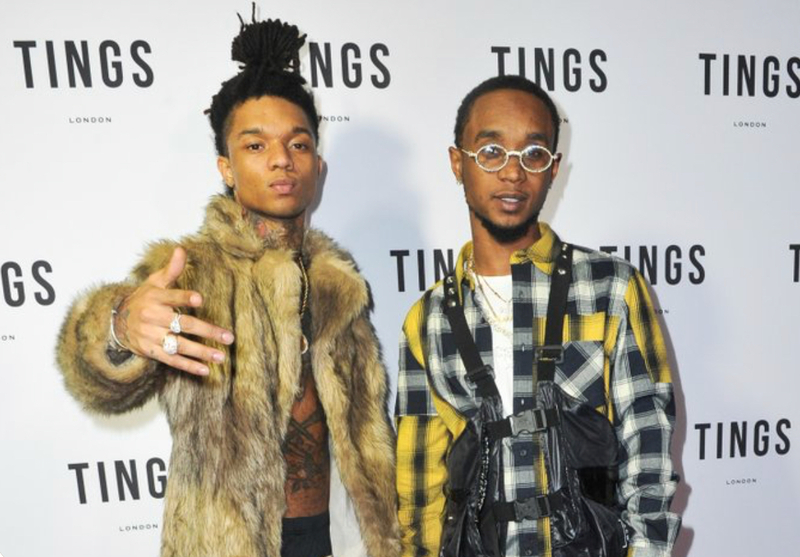 Rae Sremmurd are in the holiday spirit as they have gifted fans two new Christmas singles. Similar to their 2018 triple album, the tracks reflect the eclectic styles of the duo. “Christmas at Swae‘s” is a “contemplative and melodic moment ideal for brooding over the festive period,” as described by The Fader. Slim Jxmmi‘s “Nothing For Christmas,” on the other hand,” is better more of a club song for the holiday. Check out both songs below.